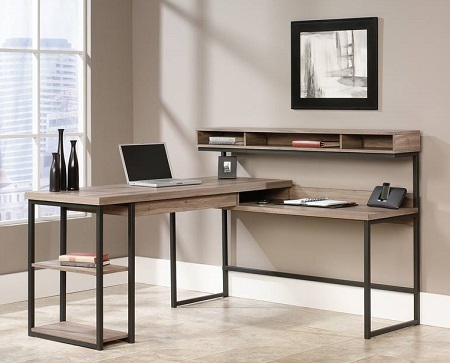 Great new home office desk available. Stunning and finish. - Concealed storage with flip down panel.